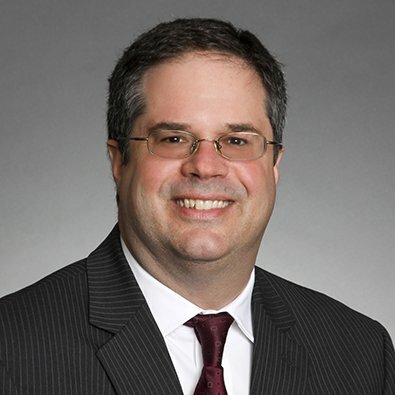 Mike Tomasek serves in an Of Counsel capacity for the Corporate Practice Group. Mike concentrates in matters involving employee benefit plans and other arrangements, including executive compensation arrangements, qualified retirement plans, health and welfare plans, employment agreements, equity-based arrangements, consulting agreements and severance arrangements. Mike assists clients with employee benefit matters that arise during corporate mergers and acquisitions and disputes. He also counsels clients in the resolution of complex legal issues relating to employee benefit plans and matters where employment laws and employee benefit issues overlap. Author, “ERISA Fiduciaries and the Attorney-Client Privilege,” Professional Perspectives. Author, “Are Plant-Shutdown Pension Benefits Protected?” Illinois Bar Journal. Freeborn is pleased to announce that 16 of the firm’s attorneys have been selected as 2013 Illinois Super Lawyers, a recognition that places them among the leading attorneys in the state. In addition, 11 lawyers earned the distinction of Illinois Rising Stars, the state’s top up-and-coming attorneys for 2013.